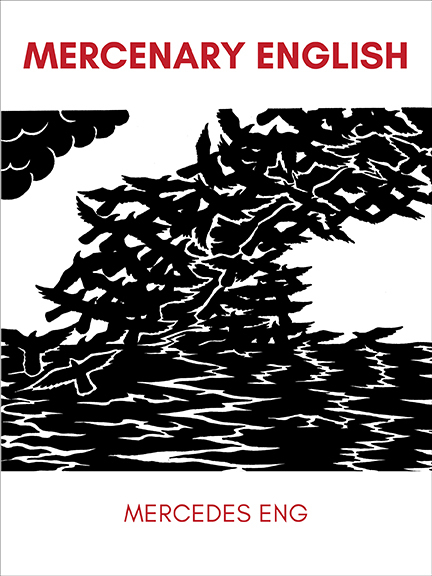 A strident and unsettling debut, Mercenary English quickly became a benchmark in Vancouver poetry and poetics. Originally published by CUE Books (2013), it seized the “politics of language” from the usual handlers and reassigned them to new terrains: the colonial battlefield, the racialized/radicalized body, and the insurgent neighbourhood. In its second edition (Mercenary Press, 2016), Mercenary English seized its own critical frames through the inclusion of a new afterword and an expansive conversation between Eng and poet/critic Fred Moten. Resonating in the streets and in the classroom, the book has been taught at post-secondary institutions across North America as poetry and in the context of decolonial theory. 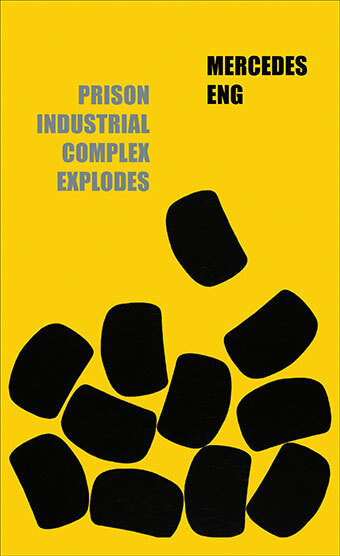 In 2017, Talonbooks published Eng’s second collection of poetry, Prison Industrial Complex Explodes, which expounds upon certain themes and motifs found in Mercenary English. The two books make natural companions, and, as such, Talon is now pleased to publish this third edition, which includes the original text, Eng’s latest iteration of “how it is” (an ongoing poem-as-map), the afterword and interview from the second edition, and a new preface.